Yellow jackets and hornets (1/2” – >1”) can build their nests up high or down in the ground. These are the Northwest’s most aggressive stinging insects and they’re capable of stinging rapidly and repeatedly. 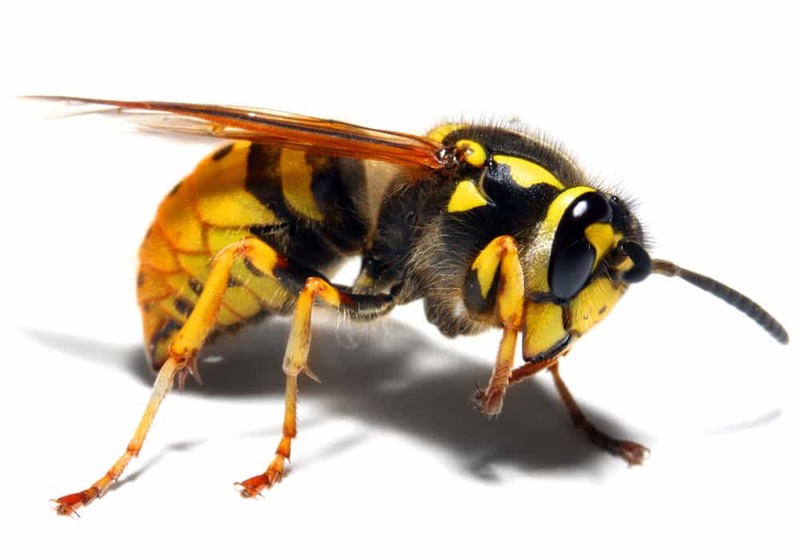 Yellow jackets and hornets are far more aggressive than their bee and wasp counterparts. They’re known to attack people and pets even when totally unprovoked. Yellow jacket and hornet nests are paper like and can be the size of a basketball or bigger with thousands of insects inside. How Do I Get Rid Of Hornets & Yellow Jackets? Treating yellow jackets and hornets can be dangerous and difficult. 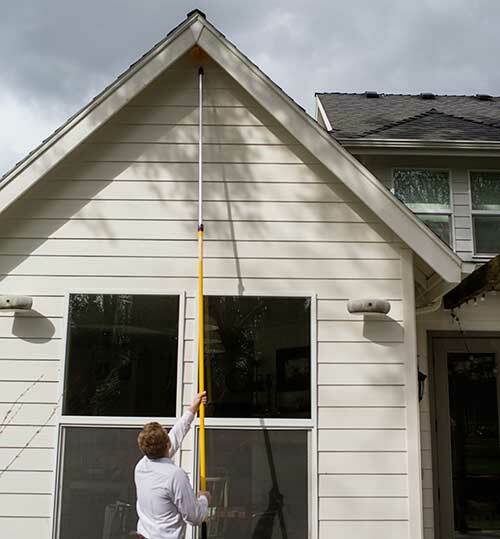 Due to the potential size of the nest and the highly aggressive nature of these insects, homeowners should give serious consideration to getting their problem treated professionally. Regardless of nest size, total colony elimination can be expected in 24-72 hours. Nest removal is included in the cost of extermination and results are always 100% guaranteed.